Top 4 - 2D Game Engines for Game Development! 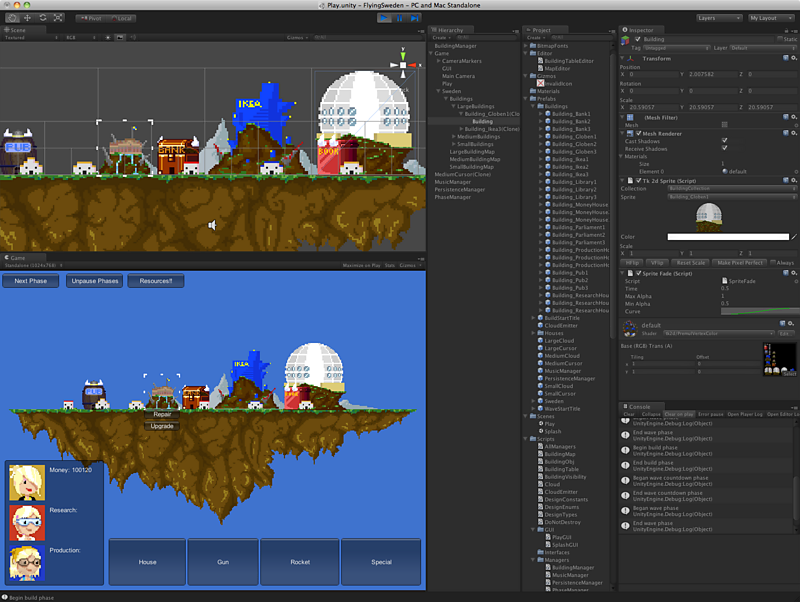 Top 4 – 2D Game Engines for Game Development! The game engines are the software which helps the user to create different video games and even allow them to export them on various platforms. There are various game engines available today on internet, which provide free version with limited features and complete version on purchase. However some game engines do provide complete software. The main aim of the game engines is to help user in all the way possible to develop a new game by bringing their ideas to live. Some of the game engines are discussed below. 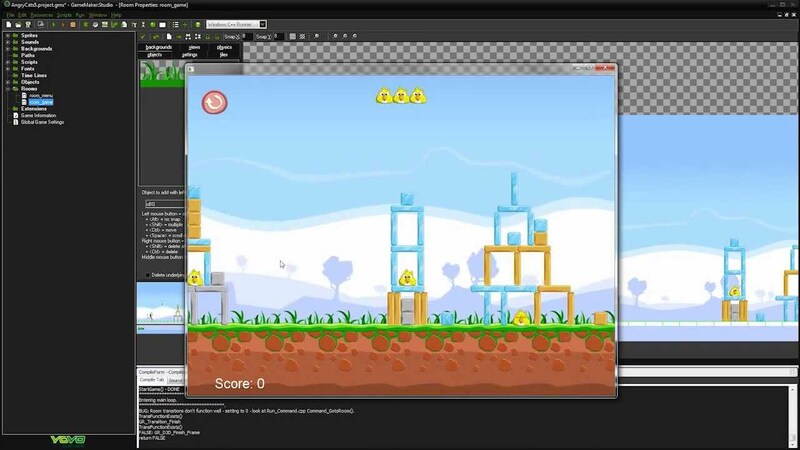 Construct2 redefines the making of game in a simple way. It is a HTML5 based game developer. 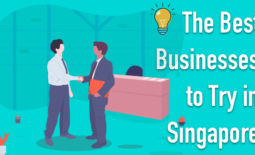 It helps an individual to enter into the new world of game creation. Construct 2 makes creation of games easy by using drag-and-drop style. 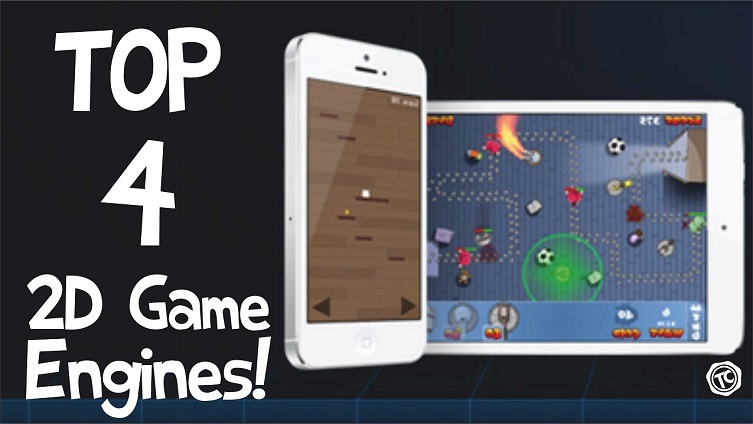 Thus allows beginners to start creating games without any prior knowledge on coding. It is mainly aimed for the people who want to make great games but have least interest in coding part. It allows users to make their new games and helps to bring their ideas to life in a quick and easy way. Most interesting point is that a free version of Construct 2 is available without any restricted time period, but with a limited feature. You can download Construct 2here. 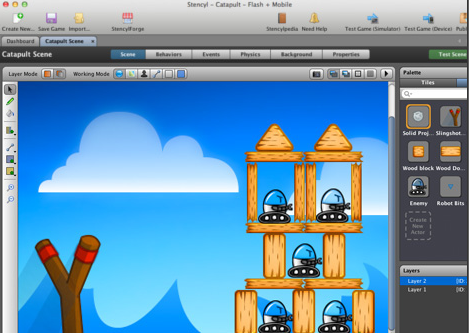 Example: Construct 2 also allows to develop games similar to Angry Birds and Cut the Rope which are physics games with many other kinds. 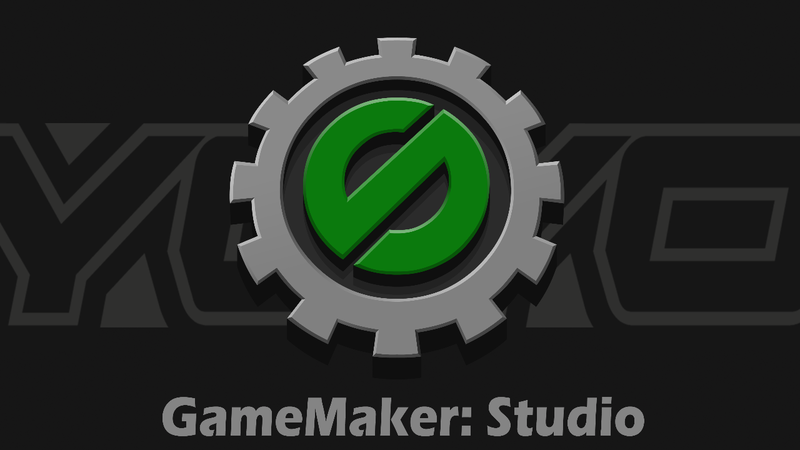 Programmers can use a special scripting language known as Game Maker Language(GML), along with the drag-and-drop features. This helps them to develop more advanced games that could not be possible to create just by using the drag and drop system. Thus every user can create their own special games in short period and can export to any platform. You can download the GameMaker: Studiohere. For beginners, there are so many tutorials available on internet. 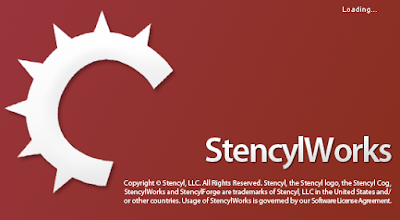 Stencyl is a game engine which is especially developed to create 2D games. It has special tools that helps users to drag-and-drop elements for game logic. One can easily make a game in stencyl just only little knowledge of programming. The best part of developing games at stencyl is that user don’t need to write even a single line of code. 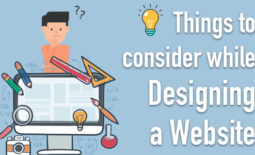 It facilitates users with the drag and drop of code blocks which are just a click away to be used directly, to create amazing characters. 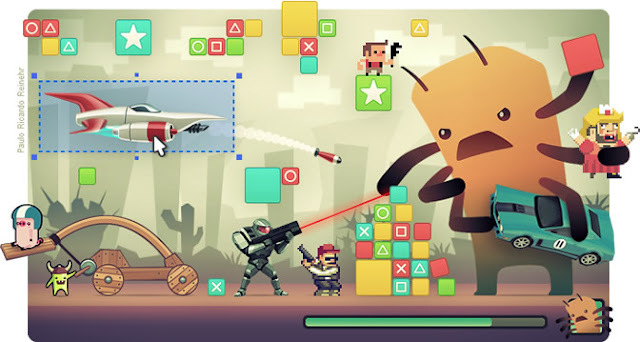 Power users can even create their own code blocks to make advance games. It is one of the best game engines which support cross-platform. Free version of the software is available with a limited features. Ready to use code blocks. 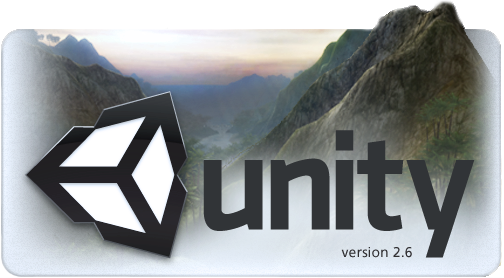 Unity is one of the best game engines ever. It is a powerful and flexible development platform for creating cross platform 3D and 2D games and with a high interactive experiences. It is specially for the users who aim to built the game on creating high end content and connecting to their most enthusiastic and cilents and players. 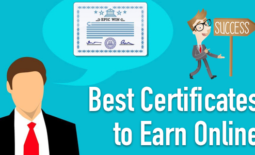 This platform provides its customers with complete tutorials with ever-expanding library. Once you are done with the tutorials you’re ready to realize your vision. It serves for more than 20 different platforms. Automatically saves the sprite splicing time and even generates animations from multiple sprites. You can quickly convert your ideas into the animations with the new animations window. You can easily mix 2D and 3D with ease. You find the free unity software here. You can find unity tutorial here. Author Bio : Charanya Palle, has completed her B.Tech in the field of Computer Science, and is now about to pursue her Masters Degree. She is fond of Slow Music, Game Development and various other things. She loves to learn new things through internet.